If you’re a homeowner or general contractors on the lookout for a full-service electrical company that can cover you for a multitude of services, look no further than Efershan Electric Inc.
Not only do our electrical contractors offer electrical layout and design, our electricians are able to wire or rewire any home, upgrade systems, and provide you with the best power solutions around. Whether you need some new lighting installed in your home or a full security lighting system installed outdoors, we’re the crew to do it! Efershan Electric Inc has been operating in the local residential sector for many years now. We’re always up for a new challenge and happy to lend our skill and expertise to any project you need completed. Your residential electrical team can deal with a list of installations and repairs as long as our arm! Since day one, we’ve believed in being the company that can do it all. This even extends to offering 24/7 emergency electrical services. If you fear that your home is in danger of an electrical fire, or your home is the only one on the block with the power out, get in touch immediately, any time of the day or night! In our busy day-to-day life, annual electrical inspections are not something most homeowners consider singing up for. However, as a homeowner it’s important to book an inspection to keep you and your home safe. As wiring ages, it can become dangerous, and often you won’t be aware of a problem until it’s too late. Inspections will prevent your power from unexpectedly cutting out, and prevent fires from starting. 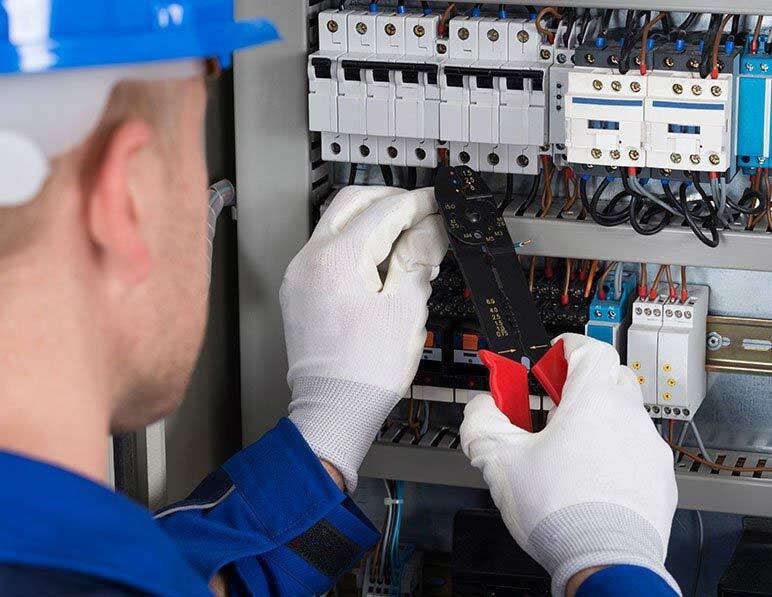 Through wire inspections, overloading checks, circuit breaker, panel, and outlet testing, we’ll do a detailed check to make sure everything is operating smoothly, and replace any outdated systems. At Efershan Electric Inc, we’ve never believed in overpricing our services. While we may not be the cheapest around, we are priced honestly and accurately so our clients know they always get what they pay for. Starting off any new business relationship with a free service estimate, you can count on us to always stick to our estimates, and in the case of unforeseen issues, inform you immediately what’s going on to figure out the most affordable solution right away. Having electrical contractors on speed dial that you can count on for any maintenance or installation will make your life so much easier! If you want to update your lighting or wiring, install solar panels, or need an emergency taken care of immediately, we’re only a phone call away. 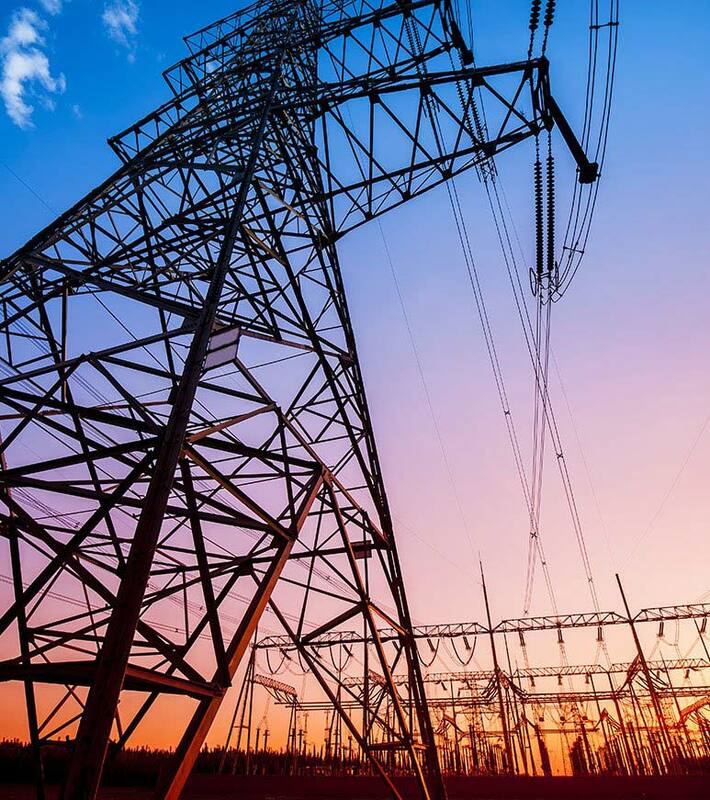 At Efershan Electric Inc, we’re not focused on our bottom line, we’re focused on building lasting relationships with our clients and providing the best quality services we can. Get in touch today to see what we can do for you!